Payvision, a payment solution provider has published a white paper titled "Cross-Border eCommerce in Asian Markets: Singapore and Malaysia". This paper is the result of a collaboration between Payvision and the FSA Research Project. The FSA Research Project is organized every year by the Financial Study Association Amsterdam (FSA). It offers students from the University of Amsterdam the opportunity to gain international consultancy experience. eCommerceMILO is happy to contribute to this research prior to the publication, via interviews and our e-commerce articles, together with other industry experts. It is an insightful paper that you shouldn't miss, and we compile some excerpts here for your preview. 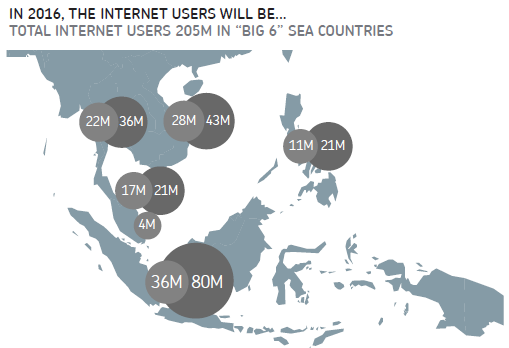 More than 40% of the global internet audience is from the Asia Pacific region. This boils down to over 600 million people, 10% of whom live in Southeast Asia. With 60 million people browsing the web, this is a significant market for e-commerce businesses. Singapore and Malaysia are the two countries in the region with the highest internet penetration. Singapore and Malaysia represent the largest e-commerce industries of Southeast Asia. According to Euromonitor, these two countries generate almost half of total online retail sales in this region, even though Malaysia and Singapore only account for 8% of the Southeast Asian population. Both countries are expected to show double digit growth over the next years. The e-commerce markets in Singapore and Malaysia are relatively small compared to other Asian markets such as China (US$190 Bn) and Japan (US$64 Bn). However both Singapore and Malaysia stand out with respect to the relative size of the cross-border share of the e-commerce market. An estimated 55% of all e-commerce transactions in Singapore are cross-border. This percentage is much higher than in Japan, South Korea and even China doesn't score that high. In Malaysia roughly 40% of all e-commerce transactions are cross-border; American and Chinese web shops are very popular amongst Malaysian consumers. The Malaysian e-commerce market is not as well developed as in Singapore, however the growth rates are high (in 2013, 25% in Malaysia compared to 15% in Singapore). The growth in the e-commerce market is mainly fueled by Malaysia’s fast growing middle class. Although the e-commerce market enjoys tremendous growth in both Singapore and Malaysia, cross-border e-commerce still faces some barriers. 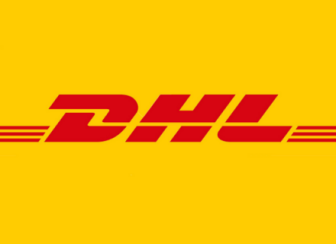 The most important barrier for cross-border e-commerce is logistics, more specifically shipping cross-border, because it involves compliance with a set of (complex) rules and regulations. Another hurdle that consumers face when shopping cross-border is the security of payments. Moreover, the cultural differences of consumers across the Southeast Asian countries require a differentiated marketing approach and the availability of websites in local language and local payment methods. Shipping is very expensive in Southeast Asia. The prices are high, because the market for shipping is still relatively small. On average, Singaporeans receive two parcels per year whereas German e-shoppers receive an average of 30 parcels per year. The Travel industry is the largest e-commerce sector in both Singapore and Malaysia. More than half of all online transactions consist of travel related products and services. The online travel market is booming throughout Southeast Asia and global travel market research company PhoCusWright estimates it to be US$ 90.8 billion in 2013. This equals 25% of the total travel market in Southeast Asia. Furthermore, around 93% of the tickets of AirAsia are sold through their online channel. 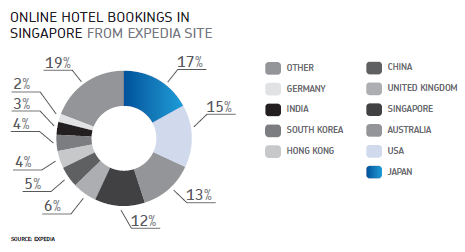 As a consequence, a large share of the online travel market consists of cross-border e-commerce. 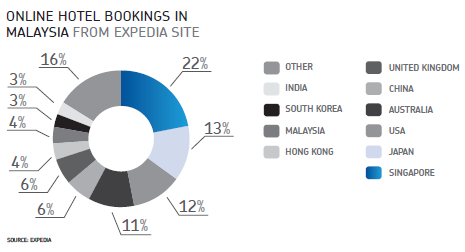 Read also: Is Expedia one of the top e-commerce sites in Malaysia? 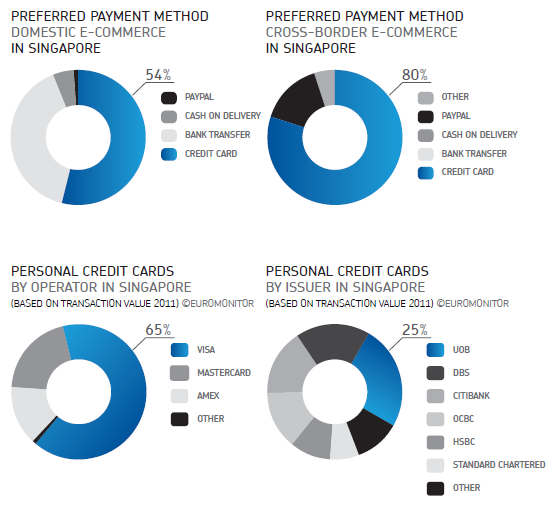 In Singapore, most domestic e-commerce sales are paid by credit cards and bank transfers. This is not surprising, since credit card penetration in Singapore is amongst the highest in the world. According to the HSBC Credit Card Monitoring Survey 2012, Singaporean consumers hold the most credit cards per person across the region, with 3.3 credit cards per person. In Malaysia, credit cards are used as a payment method for almost half of the domestic e-commerce transactions and for about 80% of the cross-border transaction. Citibank and Maybank are the major issuers of credit cards in Malaysia. They both account for about 20% of credit card transactions in terms of value. 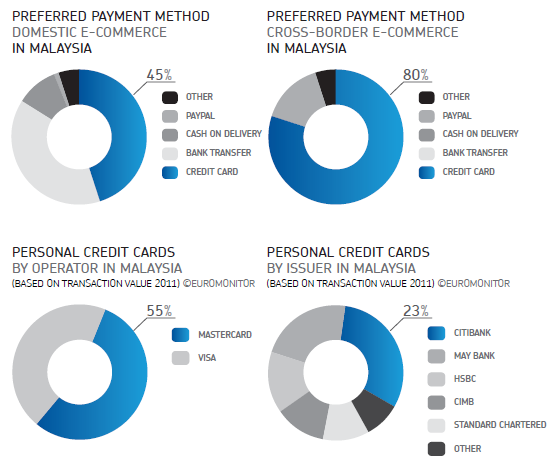 Which online payment methods are popular in Malaysia? What payment methods should you accept when selling online? Singapore has favorable rules and regulations, which stimulate profitable cross-border trade. Customs and tax procedures are straightforward and corruption is at a global record low. Items valued below US$ 320 are shipped duty-free. This stimulates cross-border e-retail shopping. The duty-free limit in Malaysia is half of the limit imposed in Singapore (US$ 160). In Malaysia, tax regulations imposed on importing goods are more stringent and rules and regulations are rather complex. Malaysia applies different procedures and tax, depending on the various product categories. 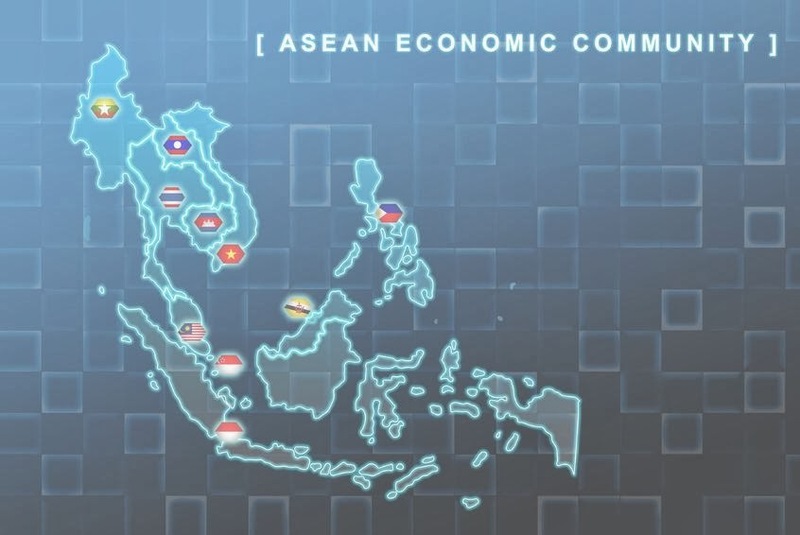 The launch of an ASEAN Economic Community (AEC) is planned for 2015. It is an initiative to facilitate a coherent duty and import tax system throughout Southeast Asia and to enhance cross-border trade. Interested to find out more about cross-border e-commerce? Download full version of this white paper.